Care homes provide essential support and companionship for those in later life, particularly those who have lost their mobility or mental capacity and are unable to live independently or have the necessary assistance from loved ones. Everyone’s circumstances are different and in many cases, care homes are just the right solution. Of course, not all care homes are run as you might hope. 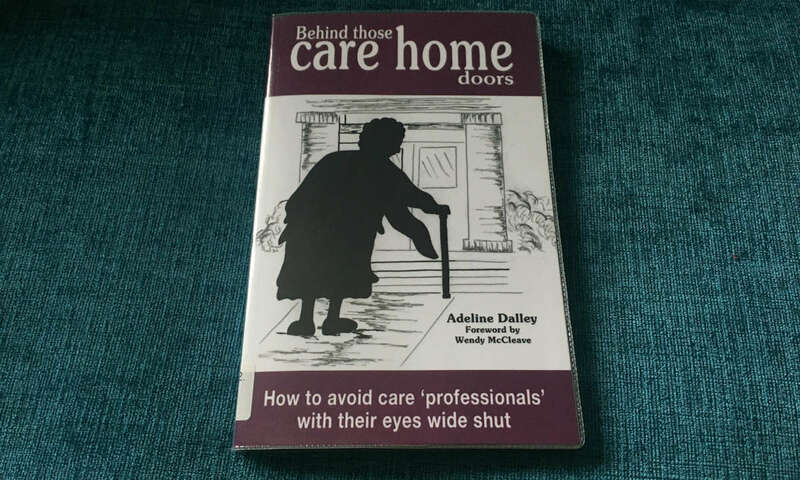 Reading this fascinating book by Adeline Dalley, written for care staff and relatives of patients, helps to shine a light on what goes on behind those care home doors. In the chapter on abuse in care, it shares how to look out for abuse (a concern when putting a loved one into care) and what action you can take. Abuse can be carried out by anyone who has contact with the victim: management, carers, social workers, relatives, friends, neighbours, priests. Types of abuse include physical, financial, sexual, psychological, discriminatory, general neglect, or institutional. Speak up: As hard as it might be, don’t just run away (or pull your relative out of the care home) without saying something – it might be happening to other patients / residents. There are also many cases where people are confused and mistakenly say abuse has happened – by listening intently and looking at the patterns, you can see if that’s the case, why it’s happening and how to calmly and lovingly address it. Having spent time talking with organisations that serve older people, it turns out that these types of abuse are not just restricted to care homes – it even commonly takes place in family homes. By facing it head on, remaining vigilant and looking out for the signs, we can collectively help to end elder abuse. 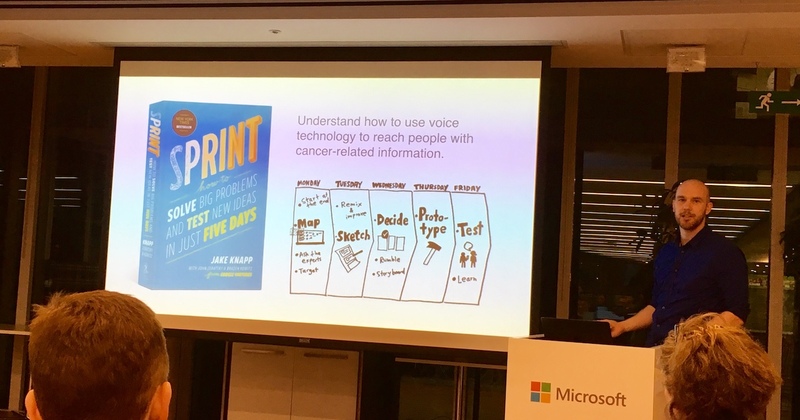 On 15 November 2017, FARM Digital hosted an evening for charity professionals to learn from Microsoft, Age UK and Cancer Research UK about platforms and prototyping of artificial intelligence to better support service users. My background in leveraging personal data to deliver service improvements through personalisation drew me to this fascinating event. 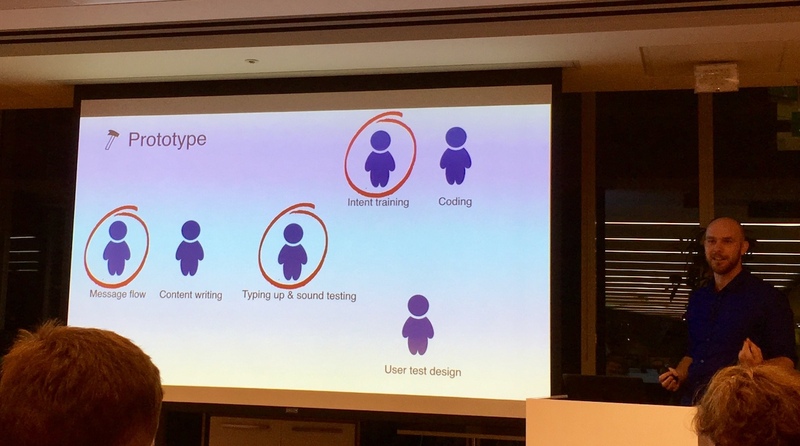 Faris Haddad, Cloud Solution Architect and “Data liberator” at Microsoft gave an overview of the platform that Microsoft has developed (including Cortana Intelligence Suite and Azure Machine Learning) to enable organisations to test out and implement artificial intelligence for better access to relevant information, for fundraising and for better support through enhanced Interactive Voice Response (IVR). Of particular interest was the speech API called Language Understanding Intelligence Service (LUIS) and Microsoft Payment API available within the bots framework, taking away some of the challenges of PCI compliance. 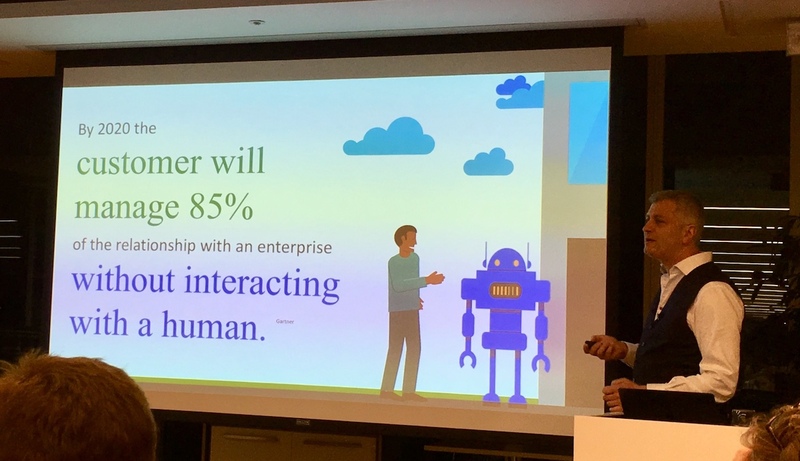 Faris shared an interesting nugget from Gartner: “By 2020, the customer will manage 85% of the relationship with an enterprise without interacting with a human.” It’s interesting how customers will not only be used to interacting with a non-human by 2020 but will likely come to expect a high level of speed and accuracy for most operational tasks. 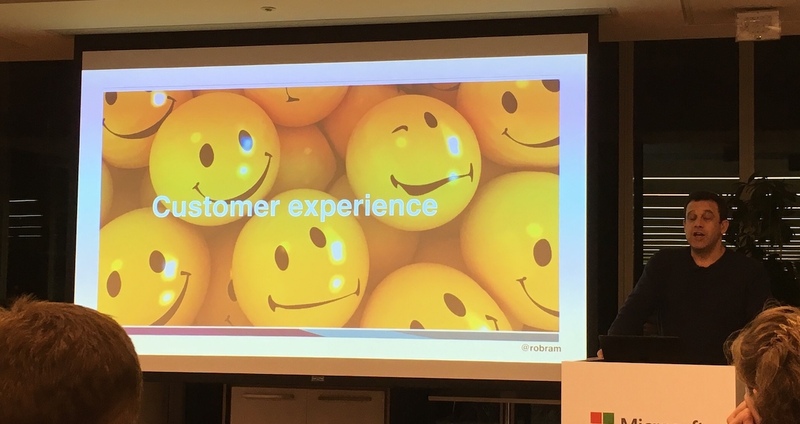 We heard from Rob Mansfield (@robram), Head of Digital Content at Age UK, about how they set up a virtual assistant on their website for their service users to easily access answers to more general questions. This freed up their call centre staff to address the more complex queries, bringing about cost savings for the organisation and user journey improvements for older people. While most people don’t understand what a chatbot is, it’s OK – internally help them see the time and cost saving benefits, and for service users, let them experience a better service through quicker responses and improved signposting. Bots give the impression of simplicity, but it will take effort and ongoing enhancements to deliver a truly great user experience. Build a safety net to allow your chatbot user to get through to a real person – whether it’s by phone, filling in a contact form, or patching them through to a live online assistant. It’s important to dedicate time and resource to the planning, implementation and ongoing maintenance (content and technical) of the chatbot. The easiest thing you can do is think linear and utilise a decision tree to lead them down one of a pre-defined set of paths to help you help them. When interacting with a non-human, it needn’t be a sterile environment. Add some delight where appropriate, using emojis, GIFs, even a video. It’s good to make your chatbot sound human, but not too human! The aim is not to fool your users, but simply to deliver a better service to them. Real chatbots are still quite some way off. It can be really complicated to work out how to handle misspelling and mistyping and to really understand the context of what someone has typed. As technology and AI APIs develop, we’re getting closer. Know what success looks like by gauging happiness of the end user through some kind of feedback mechanism, such as a poll at the end of the chatbot interaction. 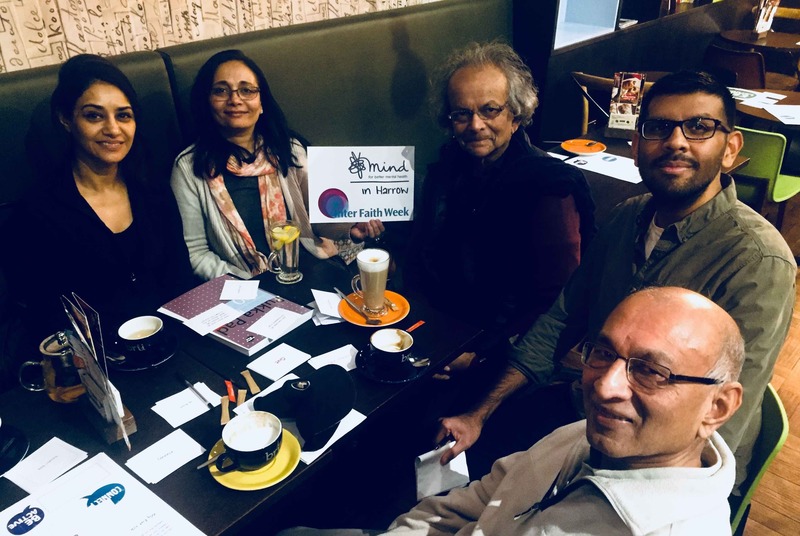 The Innovation team at Cancer Research UK (CRUK) identify and test out ways to bring about efficiencies and a richer user experience through the use of artificial intelligence, such as for external customer service, internal customer service (IT helpdesk) and fundraising. 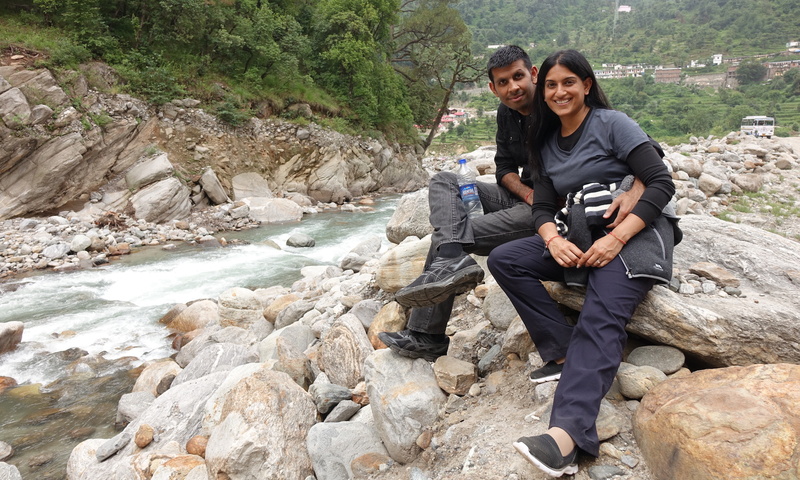 They use product-focused start-up approaches to build organisational readiness. Rob Leyland (@robliteration), Innovation Manager at Cancer Research UK, discussed some of the approaches their charity has taken to implement artificial intelligence, using it to provide health information to the public and to influence behaviour change. It is scientifically proven that 40% of cancers are preventable. 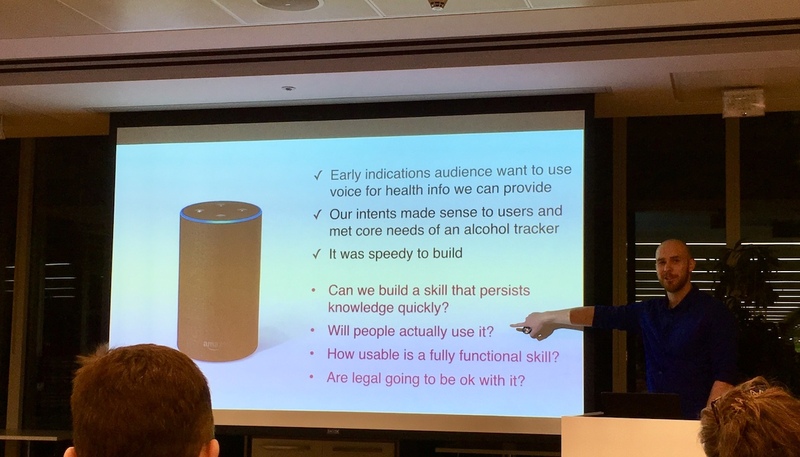 Knowing that overconsumption of alcohol can lead to many types of cancer, CRUK prototyped an Alexa ‘skill’ that allowed people to interact with their Amazon Echo to set goals for the maximum units of alcohol they were going to drink in a given period and to record their actual drinks consumed over that time, just by speaking into the device, with Alexa providing ongoing positive encouragement. Day 5: Test – testing out the prototype with real live humans! Keep the scope down and start simple. Make it quick to build by minimising how much content you’re initially offering. Acknowledge (make peace with) the limitations – test it, soft launch it, trial it, enhance it. 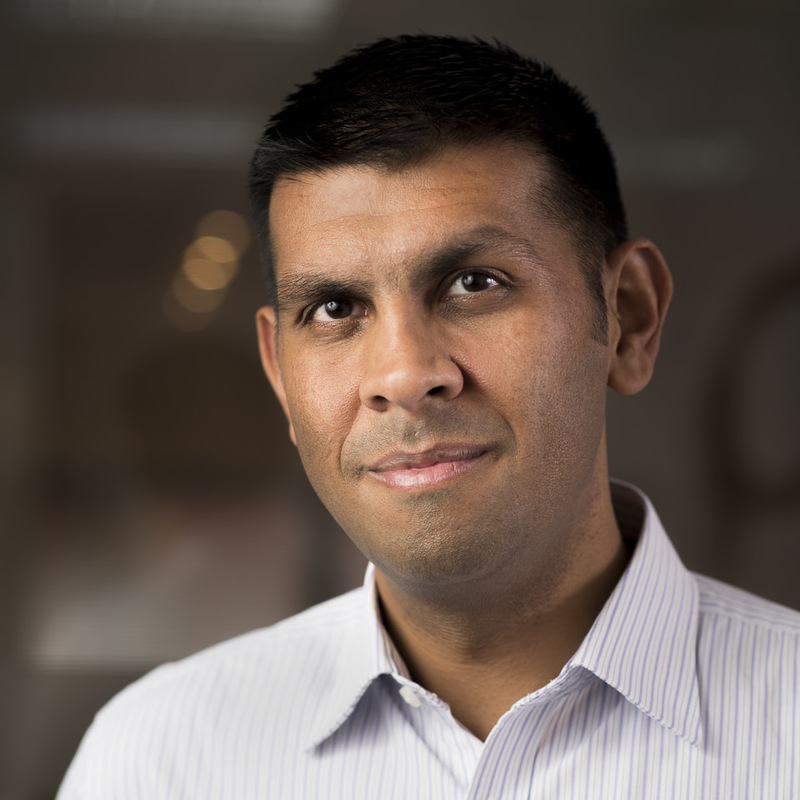 I sense that while the use of artificial intelligence is starting to emerge in charities and the applications appear to be useful for service users, AI will really shine when the data that the charities and the platforms have about the supporter or service user is clean and is used mindfully. Watch this space! Future events from Overherd, specialising in digital technology related events for charities. Google Home, the hands-free smart speaker alternative to Amazon Echo, offers great potential to assist older people in their homes, particularly for those with visual impairments, who find it difficult to move, or who struggle with touchscreen devices. While not hugely different to using a smartphone and initiating Google Assistant by saying “OK Google…”, older people can benefit from a digital personal assistant in the space in their home that they use the most – typically their living room. Here are ways in which Google Home can be used by the elderly now or in the very near future. Some of these work with Google Home out of the box, while others require integration with other connected and smart devices as well as other services. key facts about a particular person, location, etc. The far-field microphones allow voice commands to be picked up from across a room. Google Home (powered by Google Assitant) can follow your use of pronouns and remember the context for follow-up questions. E.g. “Who is the Queen of England?” and then ask “How old is she?” – Home will know you’re talking about the Queen’s age. For the visually impaired who can still move comfortably, Google Home has a touch-sensitive top panel allowing the user to swipe gestures to change volume, play and pause music and active Assitant’s listening mode. Amazon Echo – allows for a more natural to-and-fro conversation rather than commencing every interaction with the “OK Google” or “Hey Google” wake words. Google Assistant on a smartphone – simply install the app and start using it. As information is processed online, information needs to be captured and sent through to Google. Understandably, people don’t like Google always listening to their household. So in an effort to alleviate any privacy concerns, Google has promised it’s not constantly recording you. Home even includes a mute button that completely turns off the listening feature. Google also allows you to take a look at all the data Home sends back and forth (go to myactivity.google.com). It is possible that Google Home is activated unintentionally, so enabling the mute button turns off the listening feature to minimise this risk. It is also possible that Home misunderstands the request – for example, messaging the wrong person – but it is always learning and adapting to serve the user better. At times, with additional background sounds, it will be difficult for Home to hear the next command, meaning that the user cannot easily stop the music or movie from playing. The concern with these issues is that the older person, especially one who is anxious about using technology in this new way, might end up getting frustrated at losing control, vowing to never use devices such as this. It is important, therefore, that the one who is setting the device up for them patiently provides adequate training and provides resources for how to learn more, or how to address any issues that might arise. Should I buy a Google Home device for an older person? Retailing at £129 but currently available for under £100, this makes it a relatively affordable life-enhancing product. 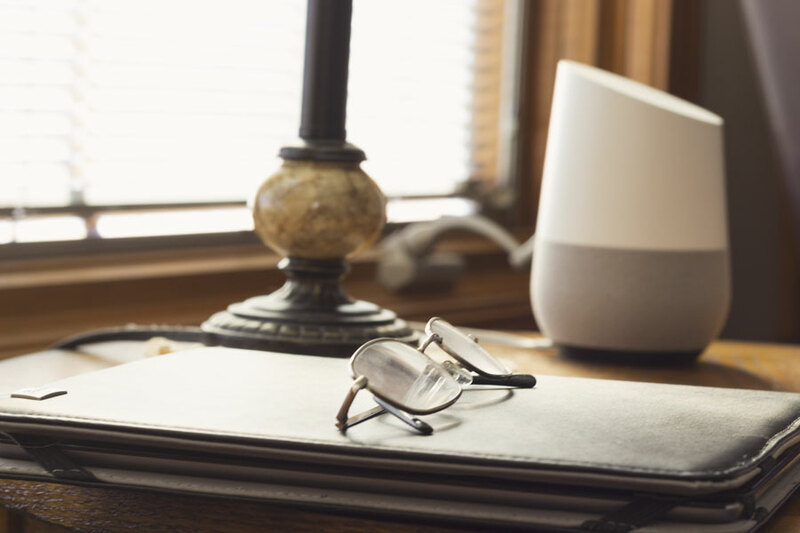 Truly understanding the user’s needs, connecting Google Home up to their other smart devices and patiently providing the right amount of training and resources, the older person will be grateful for being able to live independently and connect better with their family and friends. Would you set up Google Home for your elderly relative or neighbour? Thanks to Chandesh Parekh for input and guidance.